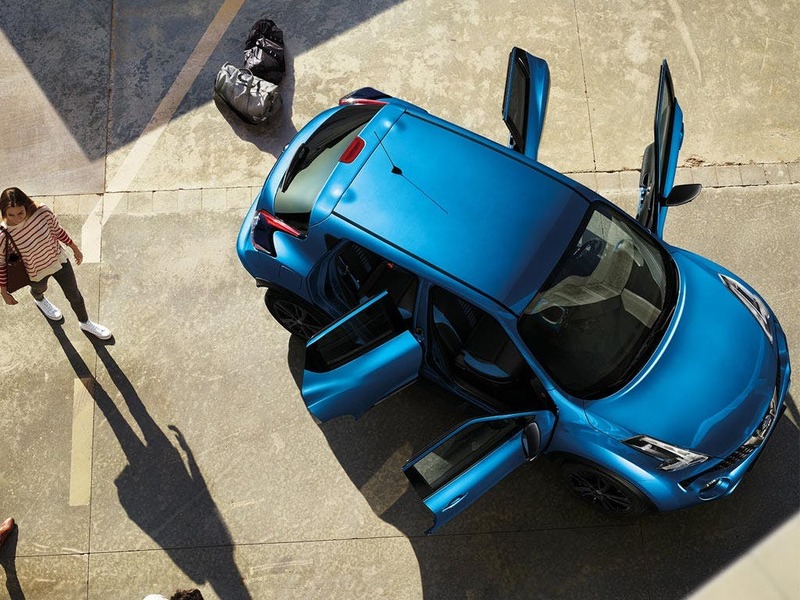 By producing the Nissan Juke, Nissan has brought together a vehicle that is as imposing on the road as it is exciting to drive. It combines the speed of a sports car, the ability of a 4x4, and extra thrill to top off the experience. 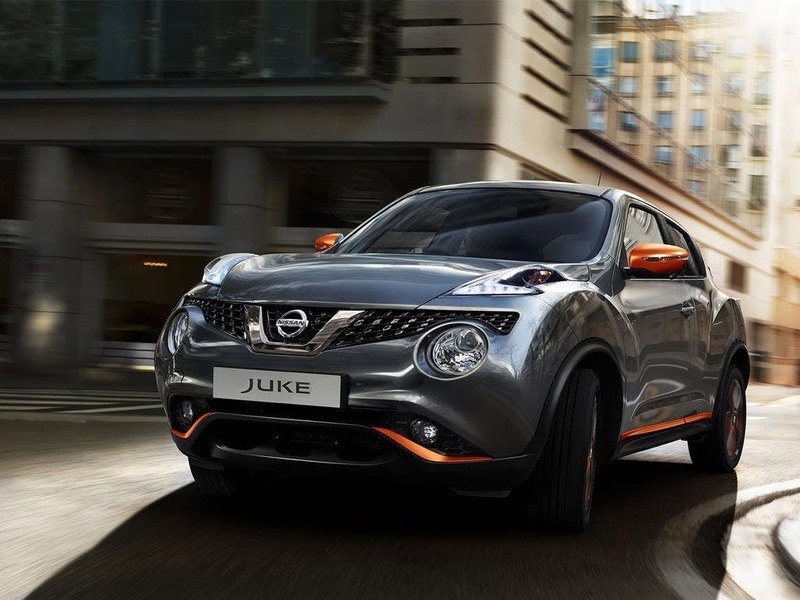 Nissan has provided many elements of customisation to the Juke, in order to make the vehicles as individual as those who drive them. 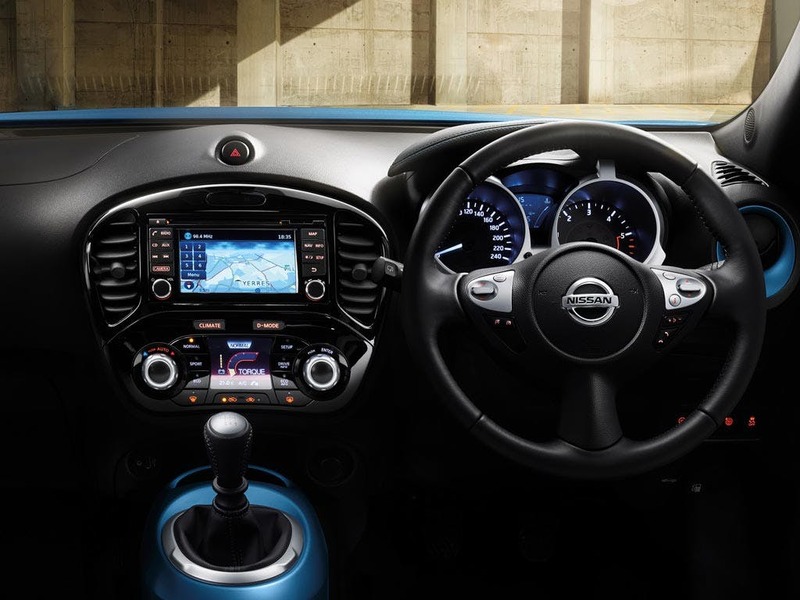 Attractive to look at and able to deliver a superior drive experience, the Juke is for drivers who feel comfortable in a commanding position on the road. 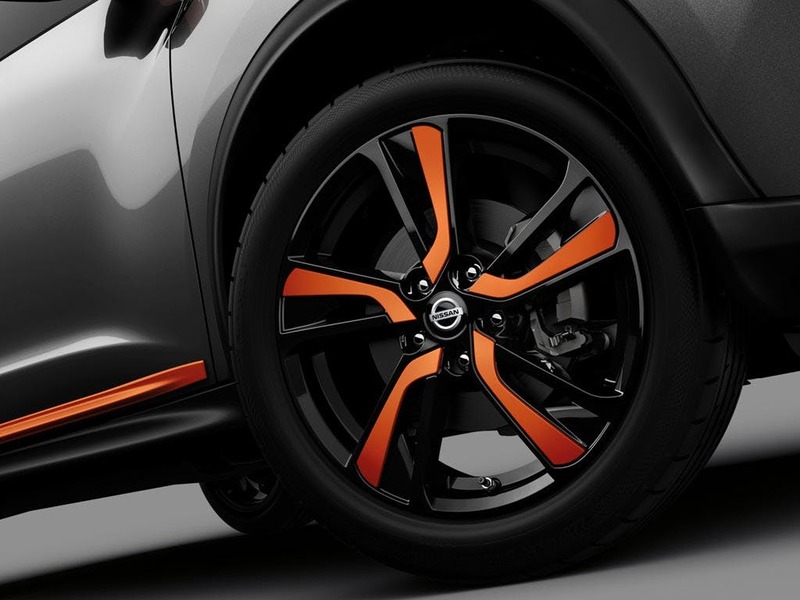 Nissan has designed the exterior to be able to perfectly communicate the Juke's potential performance. Solid and rugged, each line and angle of the vehicle has been expertly crafted in order to create an impression of pure power. Contrasting colours are available to create a personal visual flair, and the 18-inch alloy wheels also display coloured inserts. 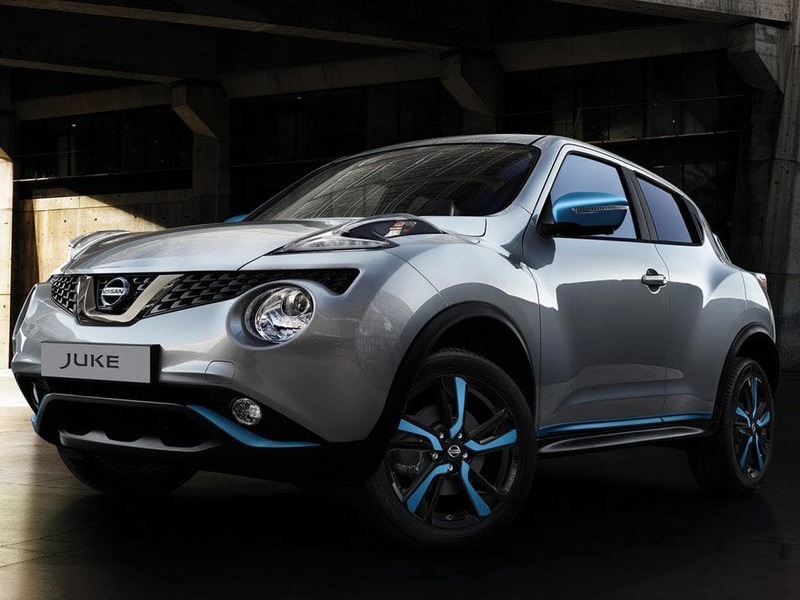 The front and the rear of the vehicle showcase the Juke's sports bumpers; these too can be customised, through the Nissan Design Studio Exterior pack. This expands personalisation options to the colour co-ordinated bumper and headlight finishers, door mirror covers, and unique alloy wheel inserts. 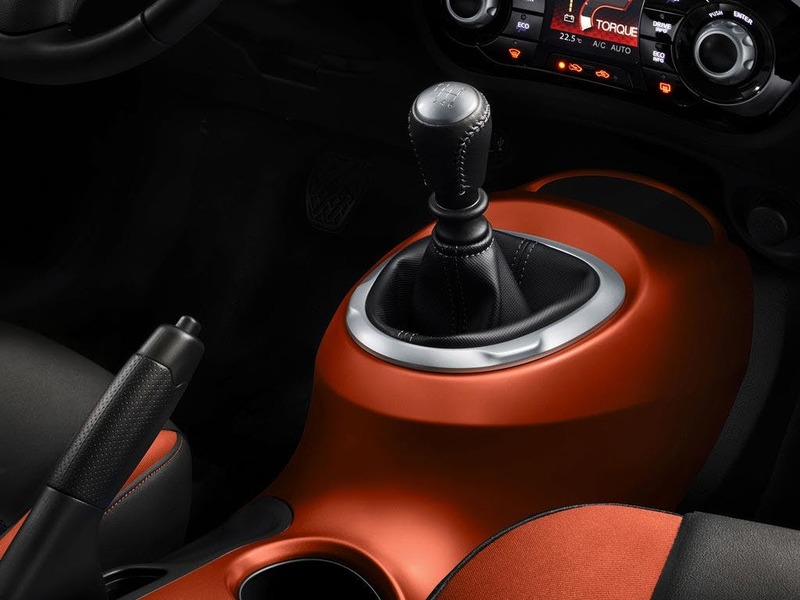 Drivers of the Juke will immediately notice the car's elevated drive position, which offers excellent views of the road in front and around the vehicle. Nissan's Dynamic Control System tweaks the system performance to individual preference, and has a Climate Mode for temperature control. The drive computer records the statistics of each journey and broadcasts them in an easy-to-understand format. Luggage capacity starts at 354 litres, and can expand through lowering the second-row seats and the cargo floor for unlimited storage solution combinations. 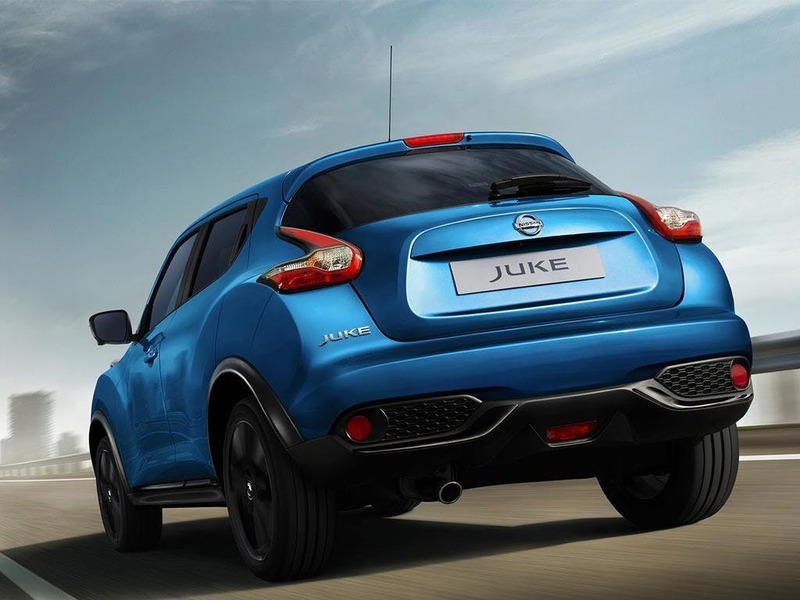 Motorists can choose between five petrol engines and a diesel engine to power the Juke. These are available in two or four-cylinder models, and have transmission of five and six-speed versions, in manual, automatic, or XTRONIC. The 1.5 litre diesel gives the Juke combined fuel consumption of 70.6mpg and CO2 emissions of 104g/km. The vigorous 1.6 litre petrol engine, with its 190PS, is the most performance-focused edition, propelling the Juke to a theoretical top speed of 134mph and taking it from stationary to 62mph in 7.8 seconds. 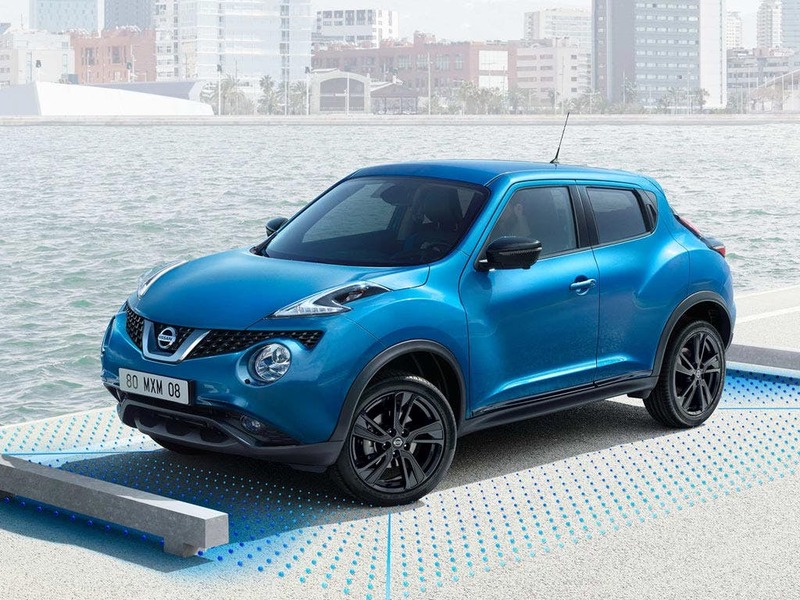 As it's been awarded the five-star Euro NCAP safety rating, all occupants of the Juke will know they can rely on Nissan's extraordinarily high safety standards. Included features are the six airbags situated around the cabin, the Around View Monitor, and the Electronic Stability Programme (ESP). 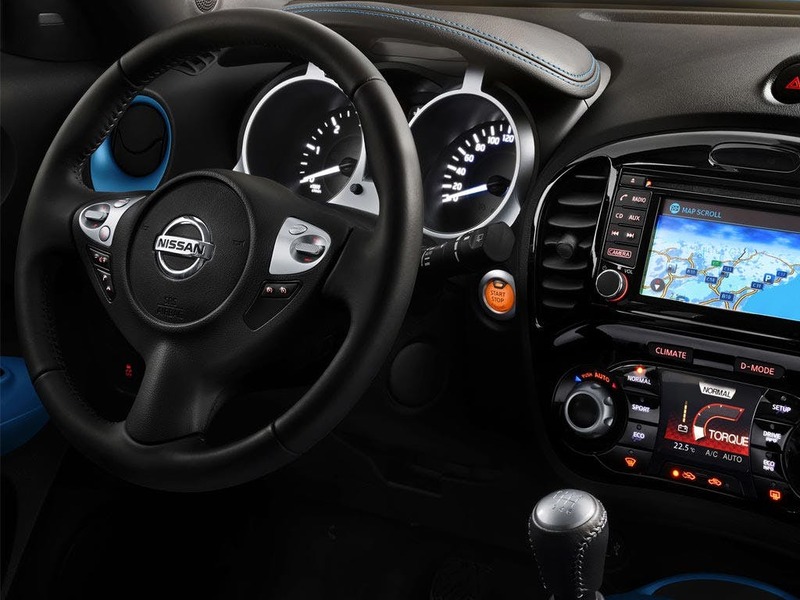 This combination allows for safe parking and complete control over the Juke's stability at all times. 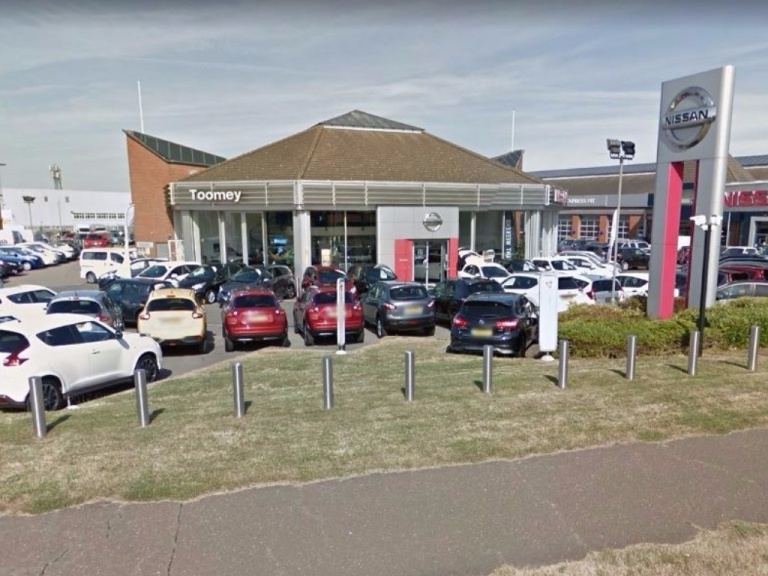 Toomey Nissan Southend brings the highest-quality Nissan vehicles to the Essex regions. 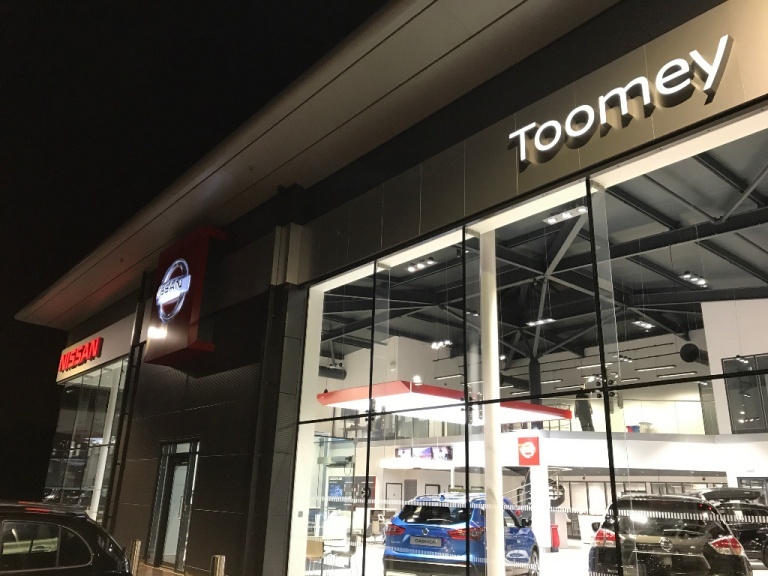 Contact us if you would like more information on the Nissan Juke, and we'll be happy to arrange a test drive for you at a time of your choice.